Catalogue > Cities: maps and sights of cities and villages > 2. Friesland, Groningen and Drenthe > HARLINGEN. Havenpoort en Franekerpoort. 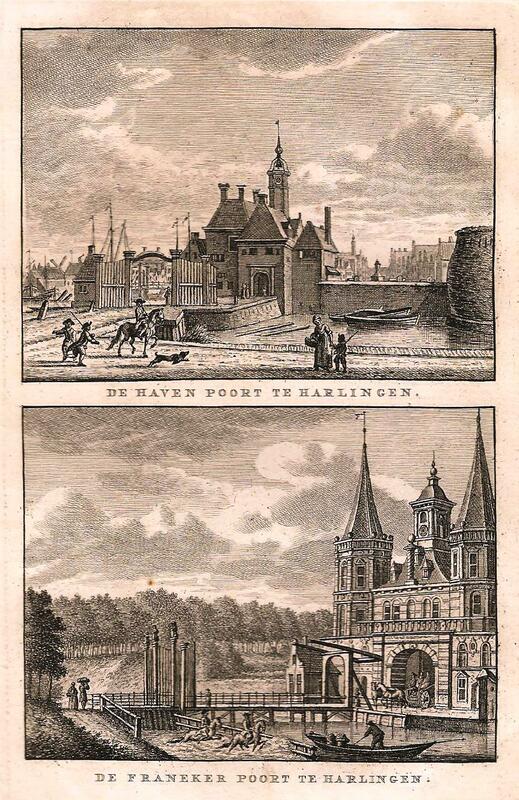 DE HAVEN POORT TE HARLINGEN. 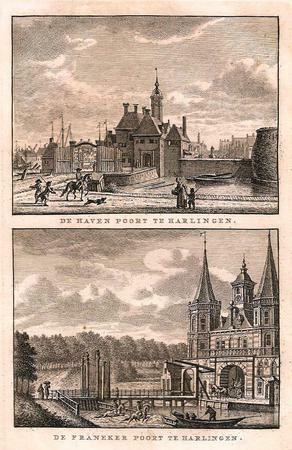 / DE FRANEKER POORT TE HARLINGEN.